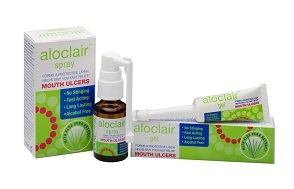 Aloclair forms a protective barrier over mouth ulcers and oral lesions, giving safe, effective and speedy relief. It is alcohol and salicylate free and can be used with confidence by adults and children. 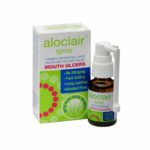 Aloclair’s soothing action relieves the pain of mouth ulcers within minutes and lasts for up to six hours. 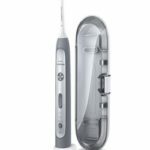 It works by forming a protective film over the nerve endings exposed by the ulcer, reducing discomfort when eating, drinking or talking. 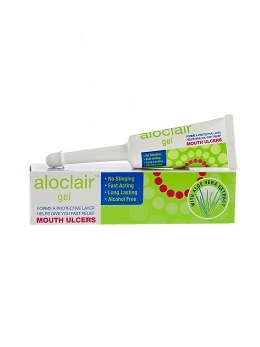 Aloclair soothing gel comes in an 8ml tube. For stockist and price details please email info@ivohealth.co.za or call us on 0860 456 123 (8:00 to 17:00, Monday to Friday).